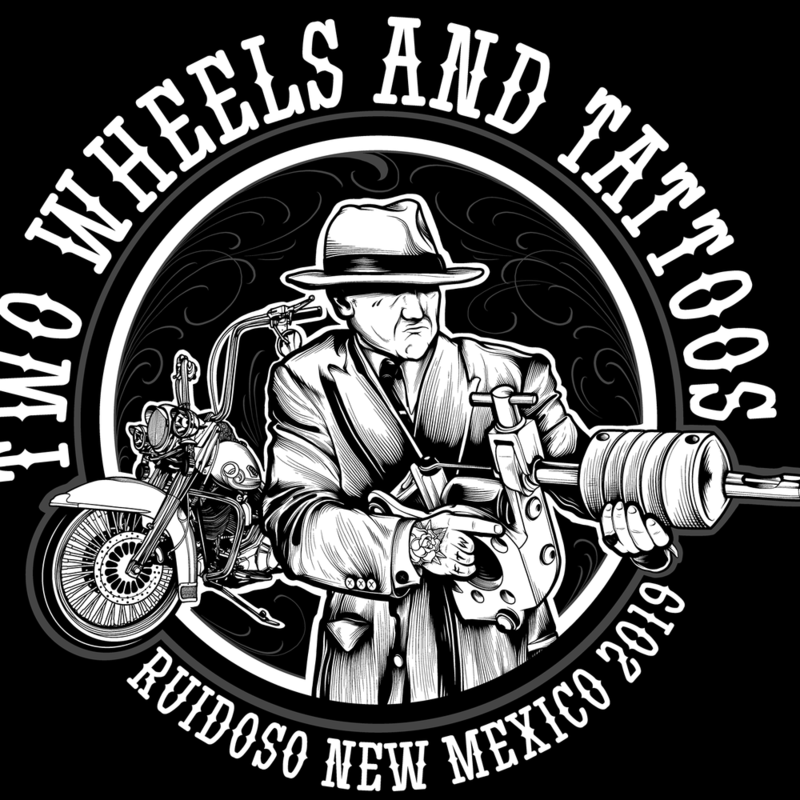 Two Wheels and Tattoos at Ruidoso Convention Center — DiscoverRUIDOSO.com | Plan your Ruidoso getaway here! Booths inside and out selling a variety of products……ranging from Harley Accessories, Apparel to fine art. "Miss Two Wheels and Tattoos"